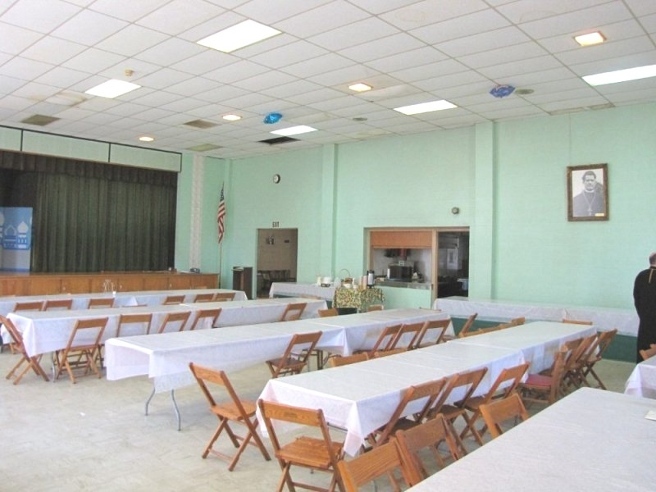 Bishop Michael made his annual archpastoral visit to Saints Peter and Paul Orthodox Church in Buffalo NY on 9-10 June 1012 with the celebration of the feast of “All Saints.” The celebrations began with Vespers with Litiya on Saturday (9 June) followed by a dinner in the newly renovated parish hall. 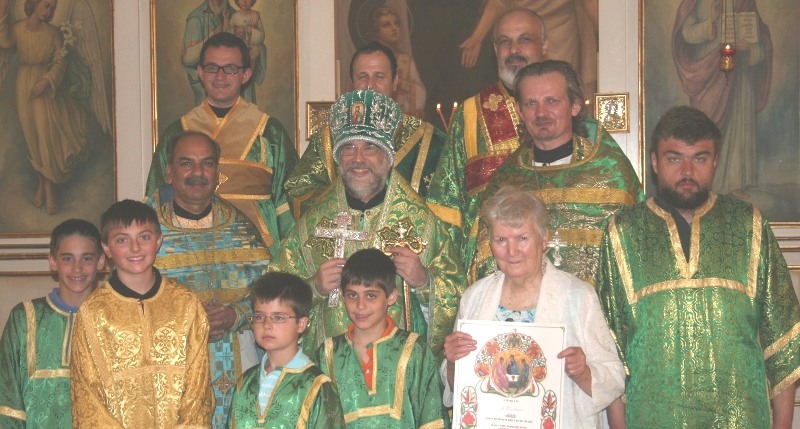 On Sunday (10 June) the Hierarchical Divine Liturgy was celebrated. 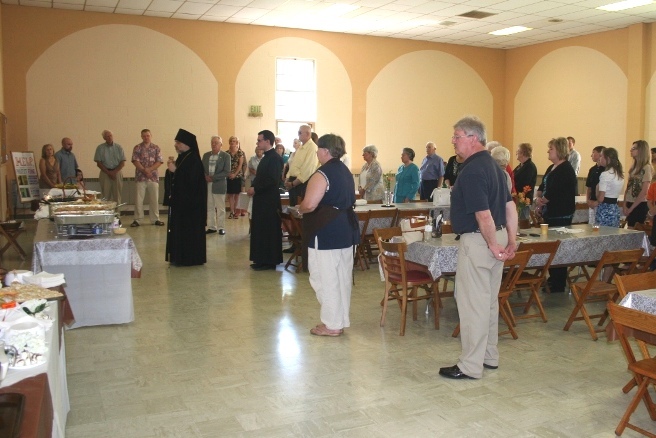 His Grace encouraged parishioners to “take seriously the call to holiness and to follow the example of saints.” At the conclusion of the Divine Liturgy, Janet Hetzel was awarded a certificate of appreciation by Bishop Michael for faithful service to the parish. "OPERATION PRINCETON" PHASE I: Mission Accomplished! Bishop's call for "OPERATION ONEONTA" successful!